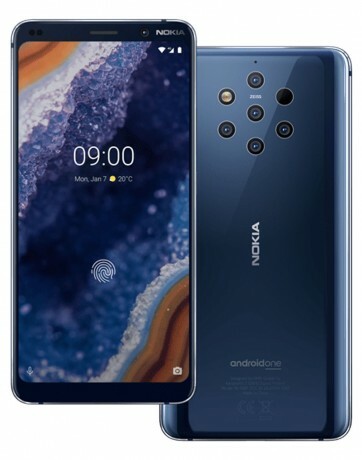 Nokia 9 PureView: A high-end, photography-focused phone with an array of five Zeiss-lens, 12-megapixel cameras on the back developed in cooperation with multi-sensor camera company Light. Three of the sensors are monochrome, to capture more light. It can capture HDR photos with a range of up to 12.4 f-stops. 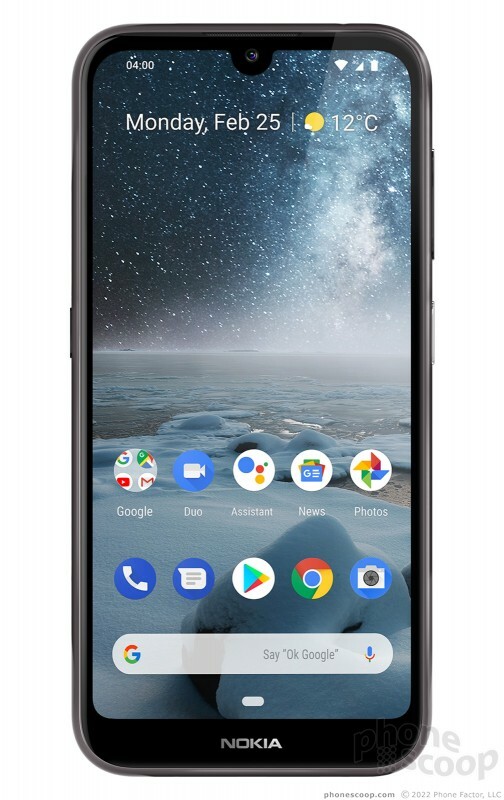 It can also capture detailed depth data, for precise bokeh effects that can be adjusted in Google Photos. 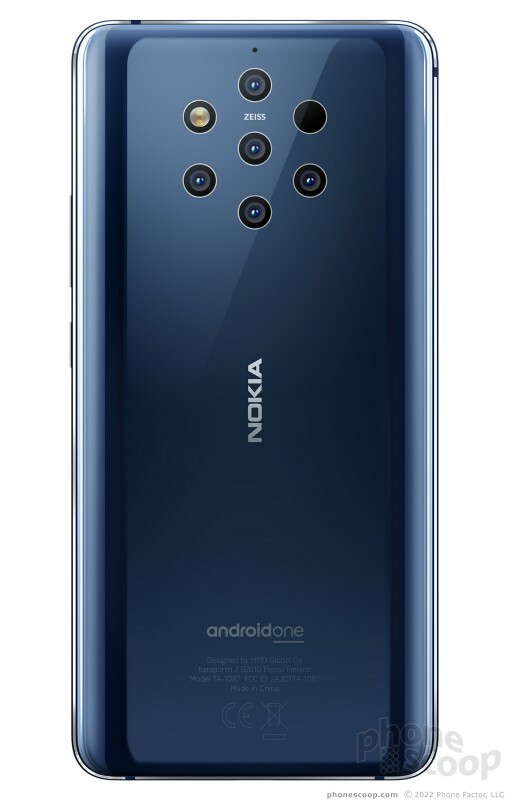 At the maximum, it can produce images up to 240 megapixels. It can also produce RAW images that can be edited with Adobe Lightroom on the phone. 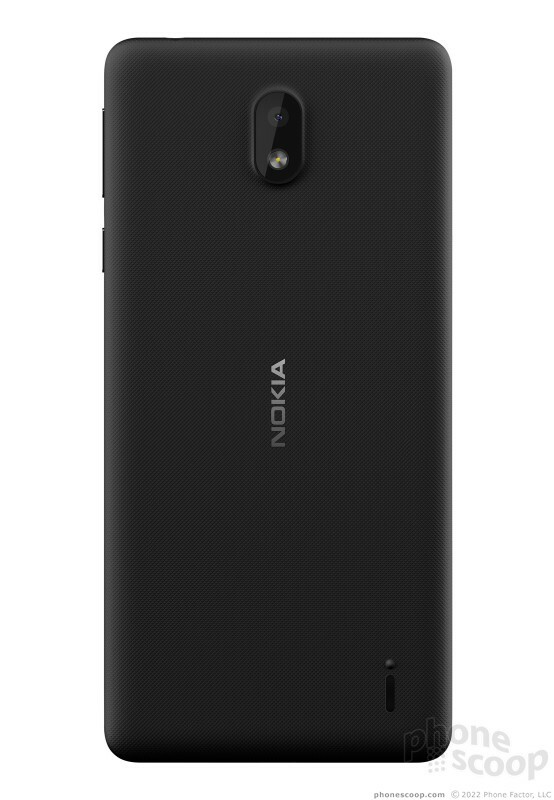 The glass-and-metal design is 8mm thick, with no camera bump. 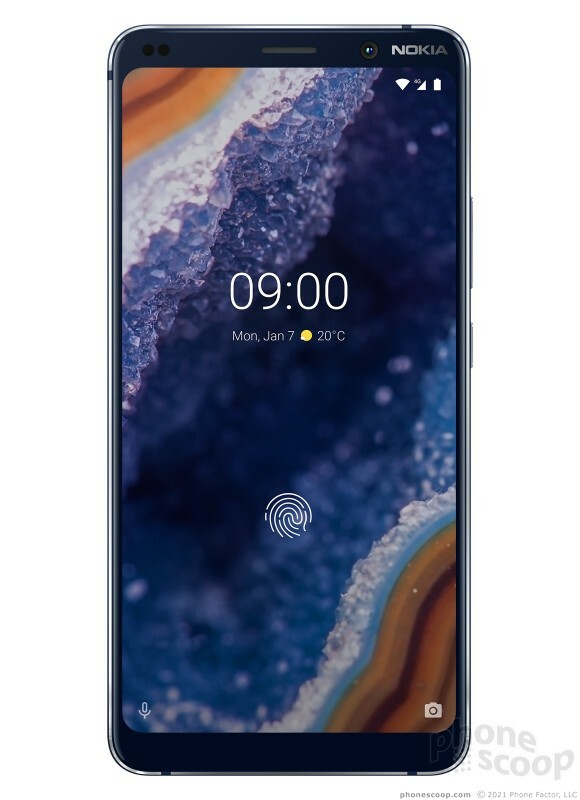 It's rated IP67 for water resistance, and has an under-display fingerprint reader, 6 GB pf RAM, 128 GB of storage, wireless charging, and a 6-inch QHD OLED display that supports HDR10. 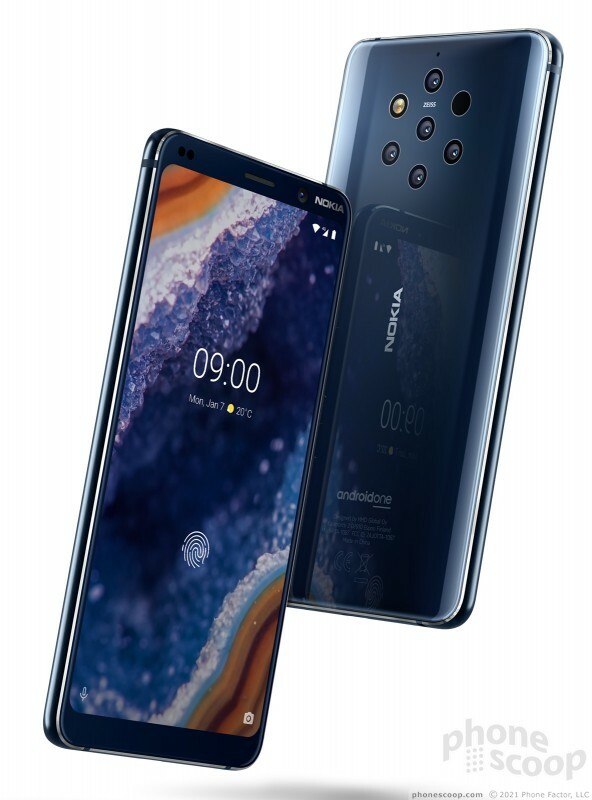 It will ship in March, in Midnight Blue, for $699. 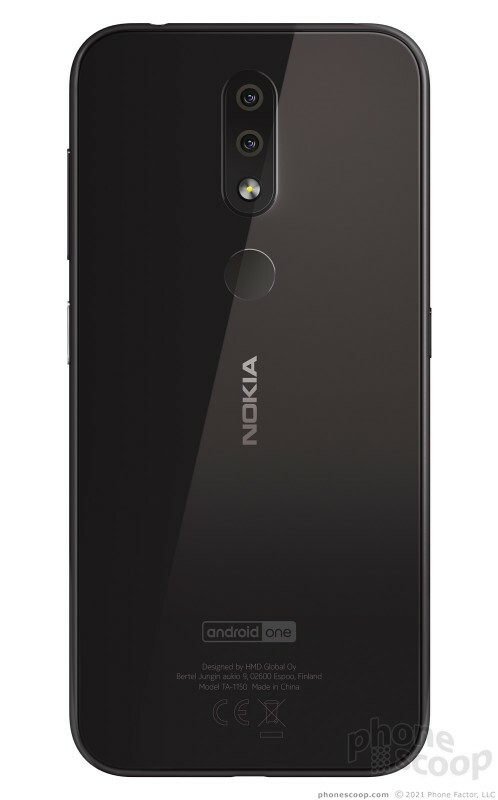 Nokia 4.2: This mid-range phone has a premium design with sculpted glass on the front and back, a 5.7-inch HD display with a small notch, NFC, a Snapdragon 439 processor, 13-megapixel camera plus secondary depth camera, fingerprint reader, face unlock, Google Lens and a dedicated Google Assistant button, and a unique lock button that doubles as a notification light. Available in April, in black and pink sand, for $169. 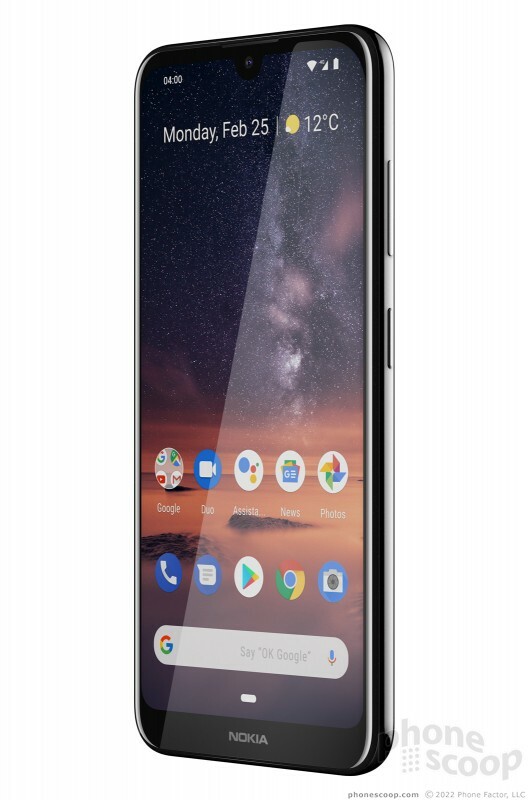 Nokia 3.2: This more-affordable model has a polycarbonate unibody design, large 6.26-inch HD+ display, 4,000 mAh battery for 2-day battery life, 13 megapixel camera, Snapdragon 429 processor, fingerprint reader, face unlock, Google Lens and a Google Assistant button, and a light-up lock button like the 4.2. 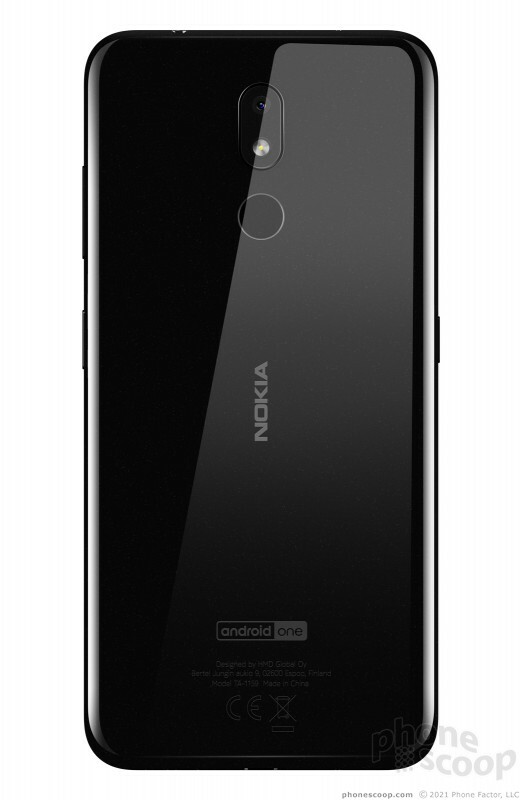 Available in April, in black and "steel", for $139. 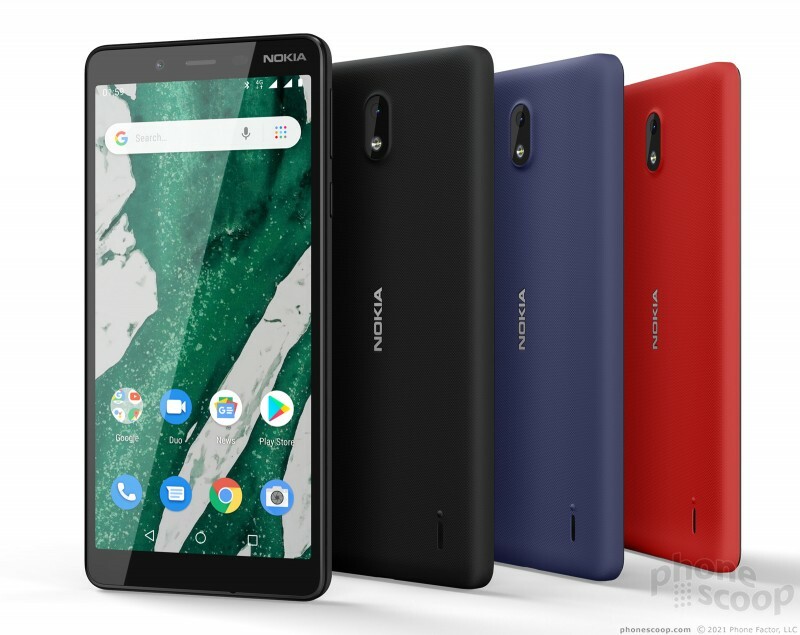 Nokia 1 Plus: A smartphone that sells for just $99. 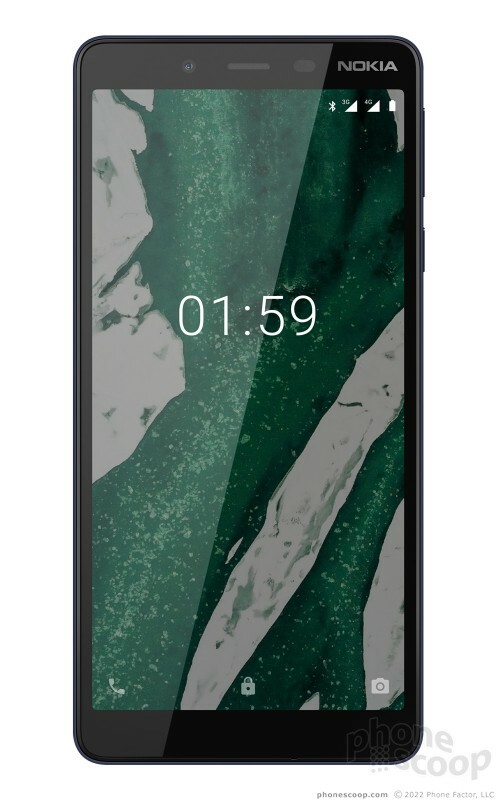 It runs Android 9 Go Edition, has a 5.4-inch display, and compared to the 1, the camera has been upgraded to 8 megapixel auto-focus. 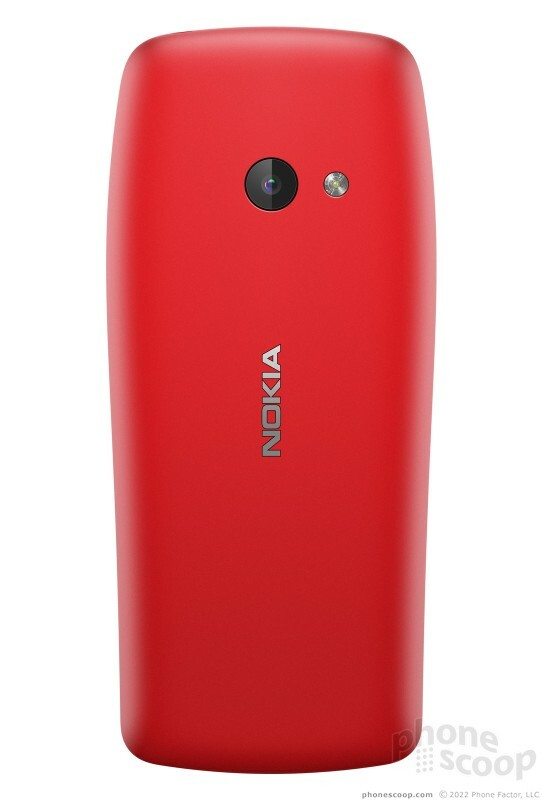 Available in red, black, and blue, in early March. 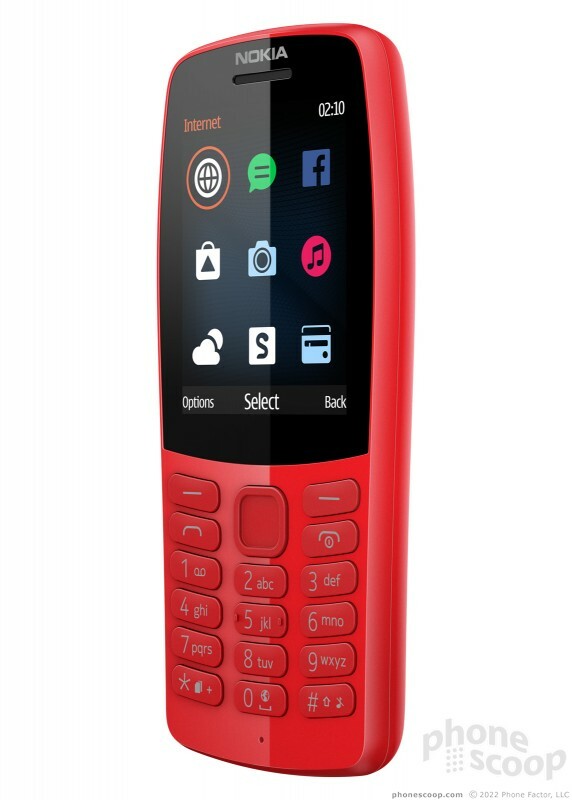 Nokia 210: This $35 feature phone has a candy-bar design, and has a camera, games, and an app store. Available in red, gray, and black. 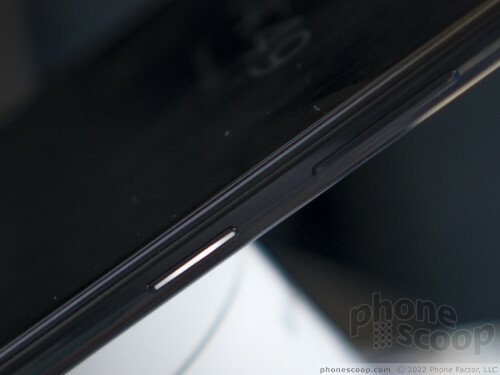 LG's forthcoming V30 flagship will be the first to make use of an f/1.6 aperture camera, according to the company. 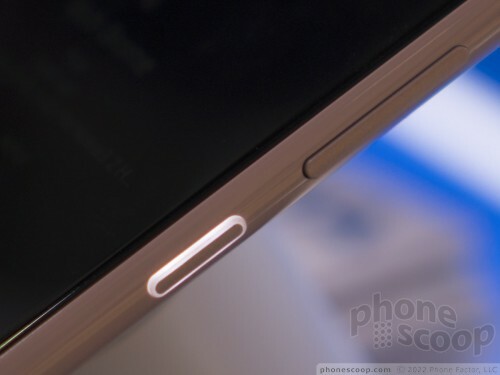 LG says the device will include several camera innovations to improve its photography and videography performance.